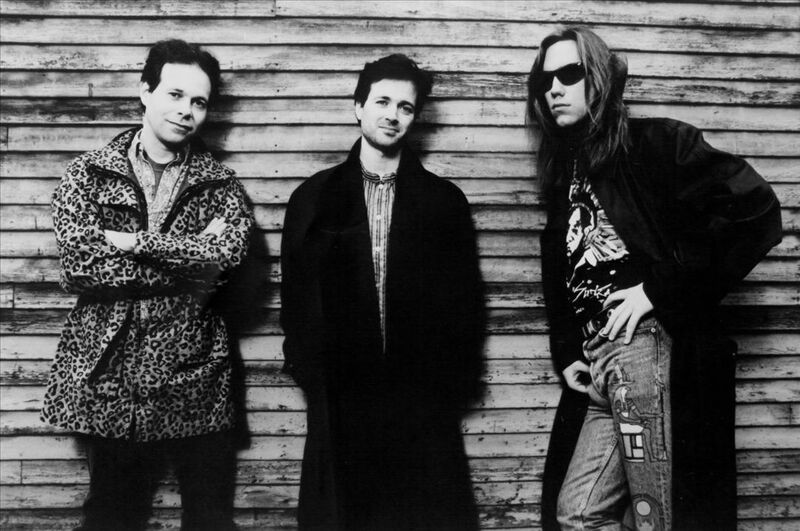 Violent Femmes is an American punk rock band from Milwaukee, Wisconsin, initially active from 1980 to 1987 and again from 1988 to 2009. As of 2013, they are active again. The band has performed as a trio, including singer, guitarist and songwriter Gordon Gano, bassist Brian Ritchie, and four drummers: Victor DeLorenzo (1980–1993, 2002–2009 and 2013), Guy Hoffman (1993–2002), Brian Viglione (2013–2016), and John Sparrow (2016-present).